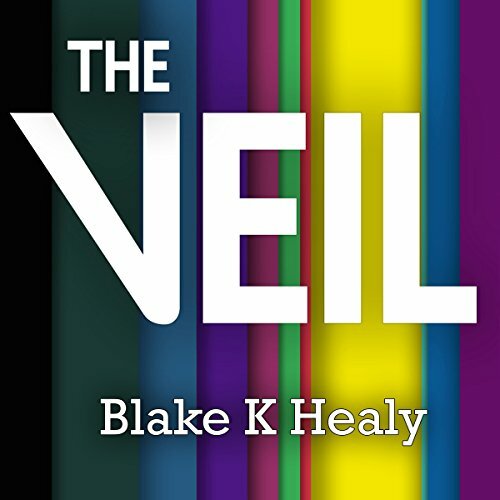 Showing results by narrator "Blake K. Healy"
In this engrossing and enlightening debut, Blake Healy shares the story of his unusual gift. 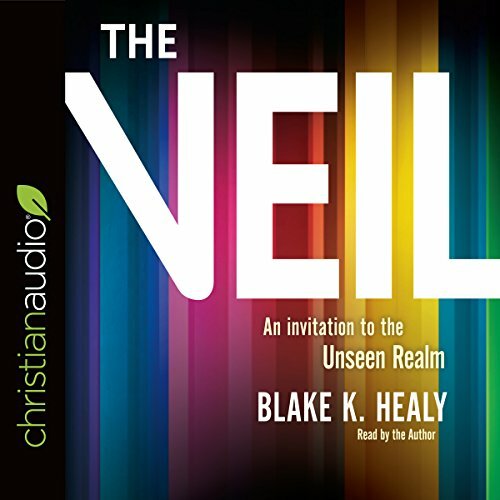 Having been born with the ability to see angels and demons as regularly and clearly as anything else in waking life, his journey has been one of unique perspective and unique challenge. 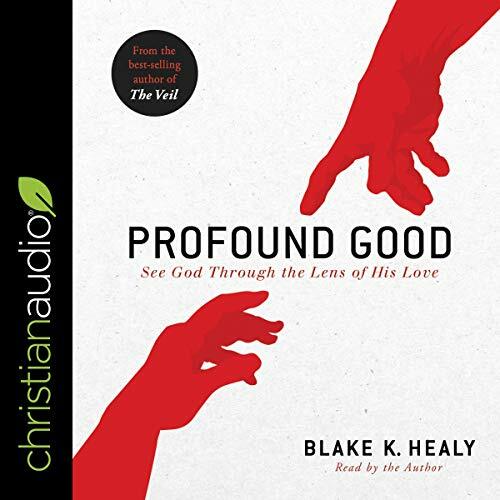 It is an amazingly clear view into the realm of the spirit, as well as a true testament to the power of living a life in pursuit of deeper relationship with God.